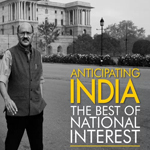 With a career span of about four decades, Shekhar Gupta is one of the country’s most experienced and well-known journalists. 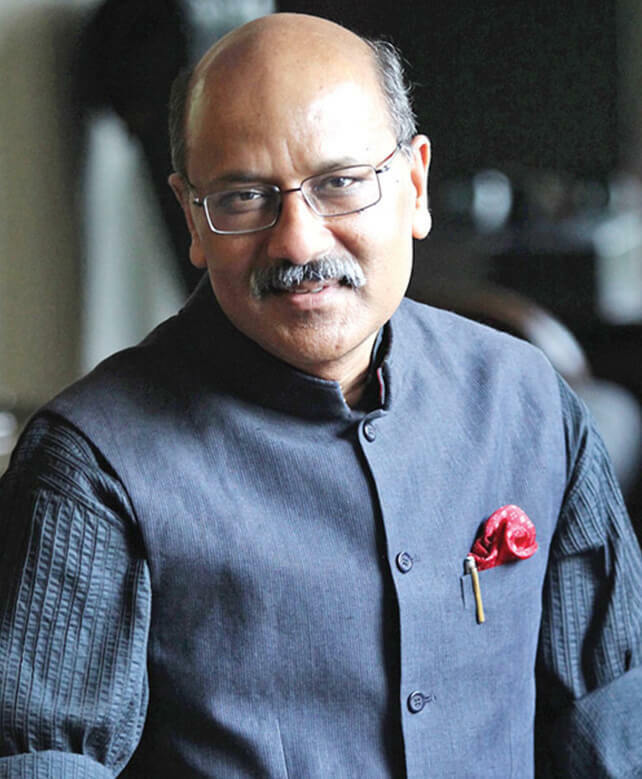 A prolific writer and speaker, Shekhar has brought both national and global issues relating to politics, business and economy to mass attention. His talks provide an unbiased view on subjects such as geopolitics, global terrorism, and the nuances of understanding India for businesses. Shekhar is the editor-in-chief of ThePrint, his own news and media venture. He is a prolific columnist, with his highly influential column National Interest regarded as one of the sharpest and most perceptive analysis of current events. A collection of his columns has been published in the bestselling book, Currently. 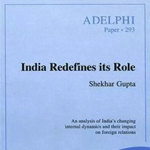 During a 38-year career, Shekhar has reported on key Indian and international events, including the Nellie massacre in Assam, Operation Blue Star, the student uprising in Tiananmen Square in Beijing, the fall of the Berlin Wall, the first Gulf War in Baghdad, the first “jihad” in Afghanistan, and the many twists and turns in the troubled 1983-1993 decade in Sri Lanka’s Tamil North. Currently, he is a senior prime-time anchor with NDTV, one of India’s leading news channels, and hosts several prominent shows like ‘Off the Cuff’ for NDTV 24X7 and NDTV Prime, ‘Walk the Talk’ for NDTV 24×7, and ‘Chalte Chalte’ for NDTV India.